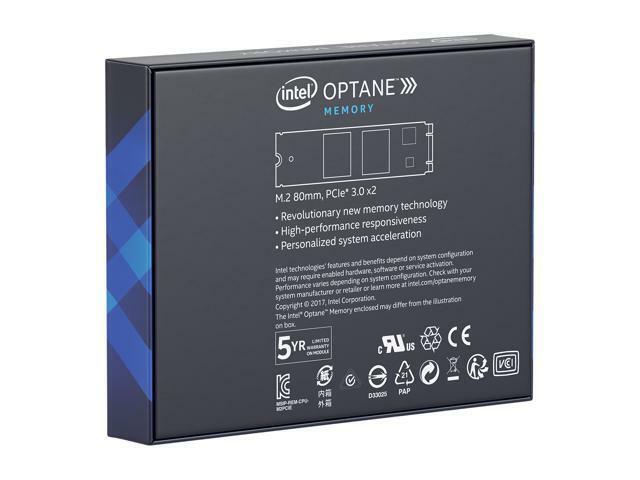 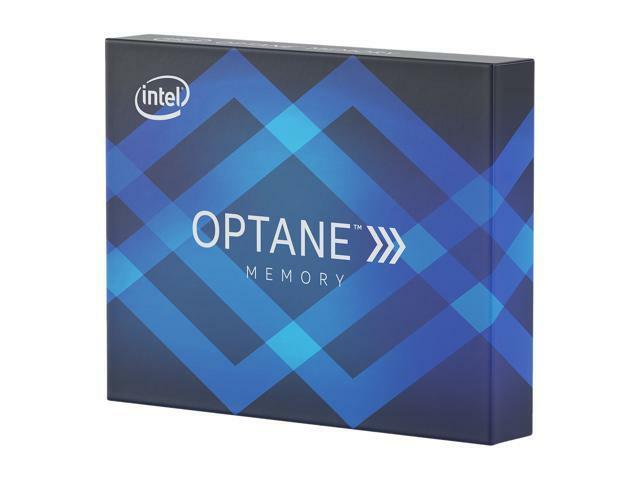 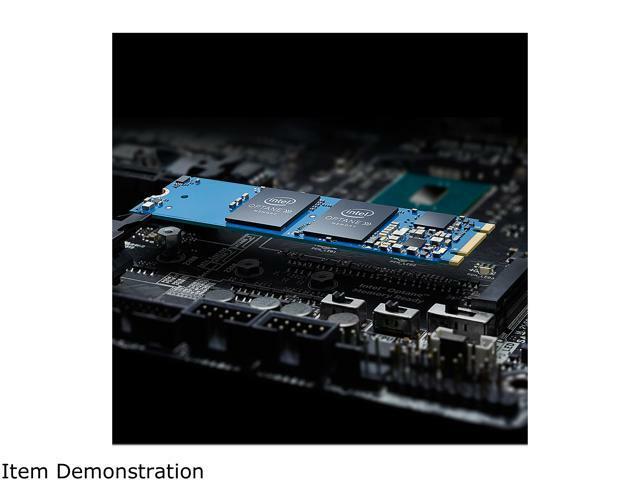 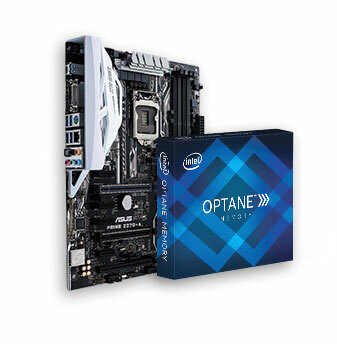 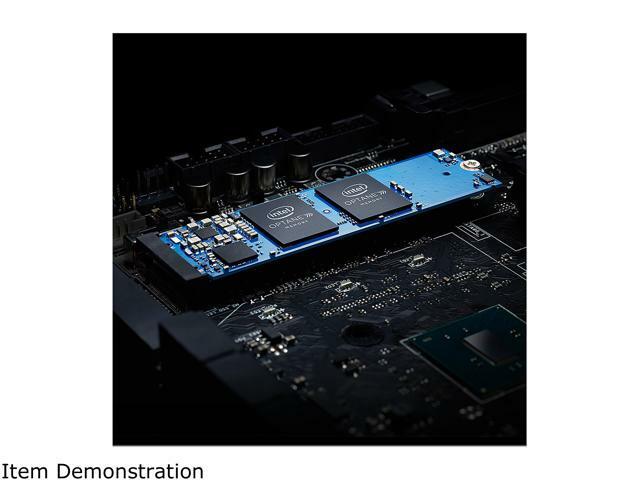 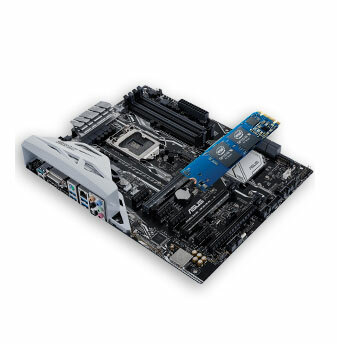 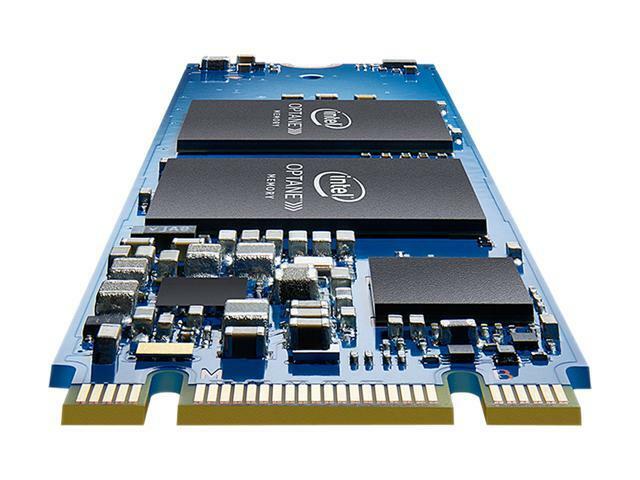 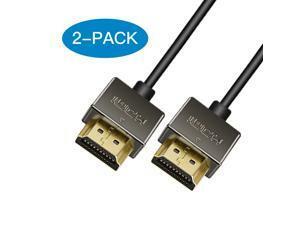 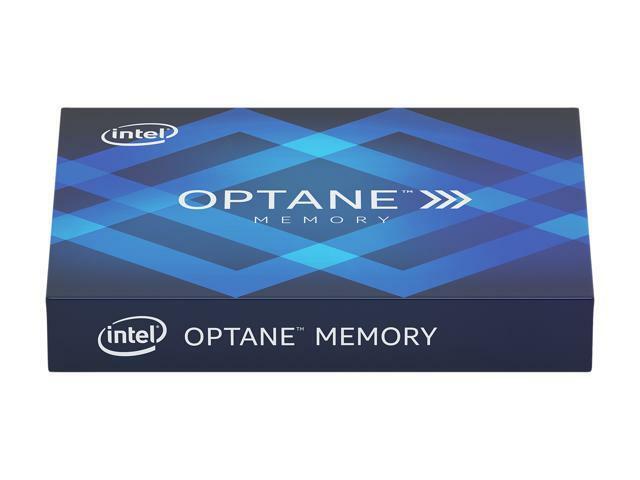 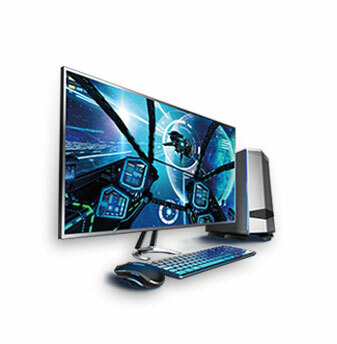 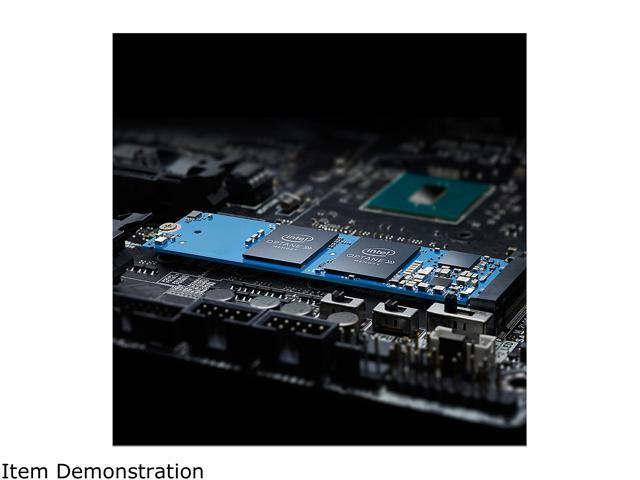 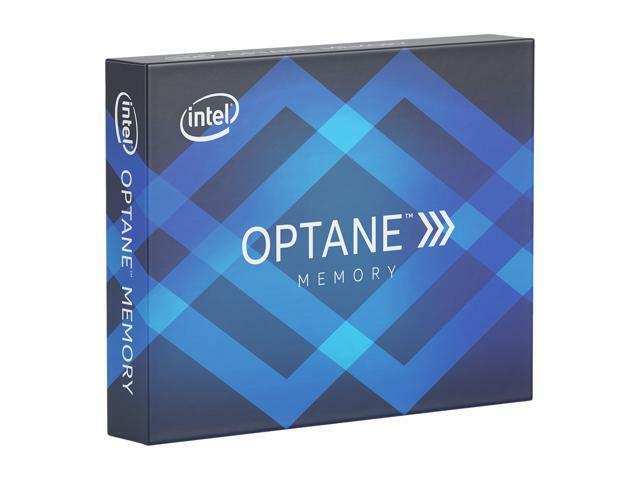 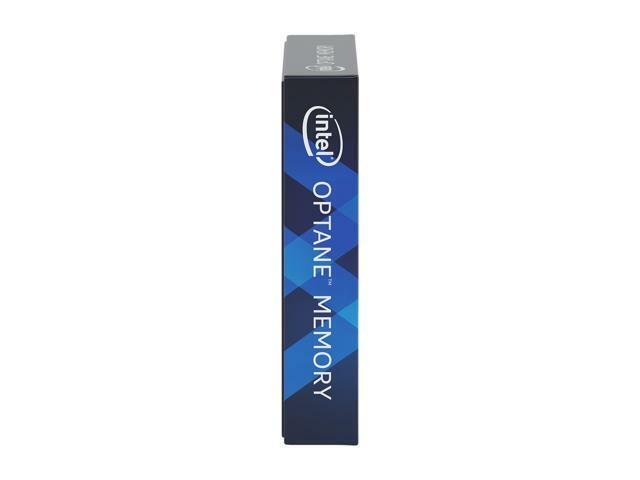 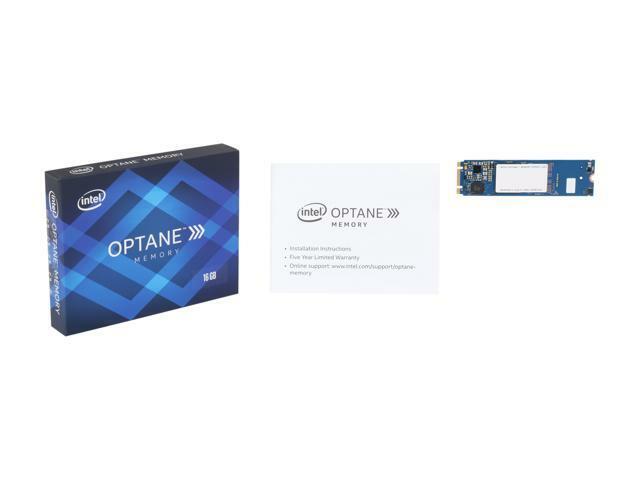 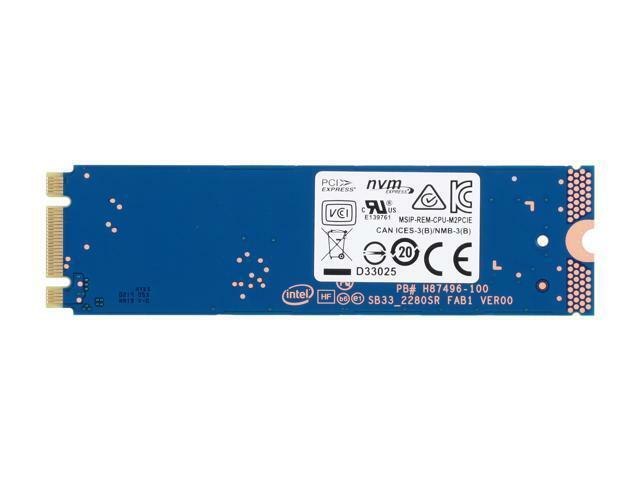 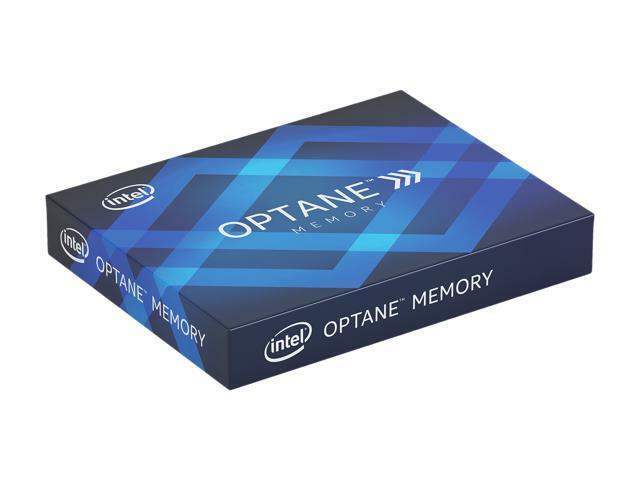 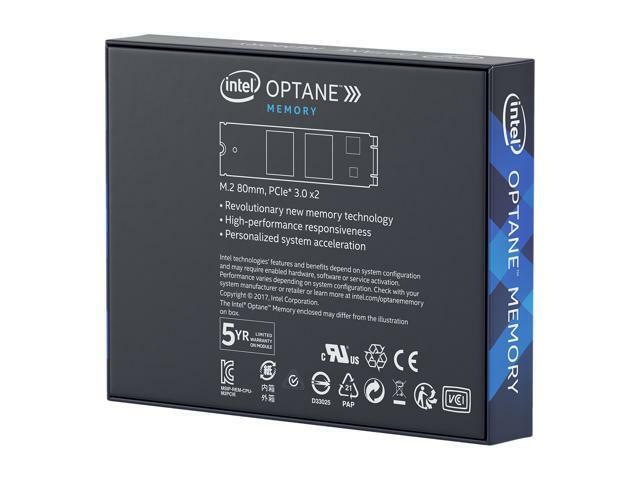 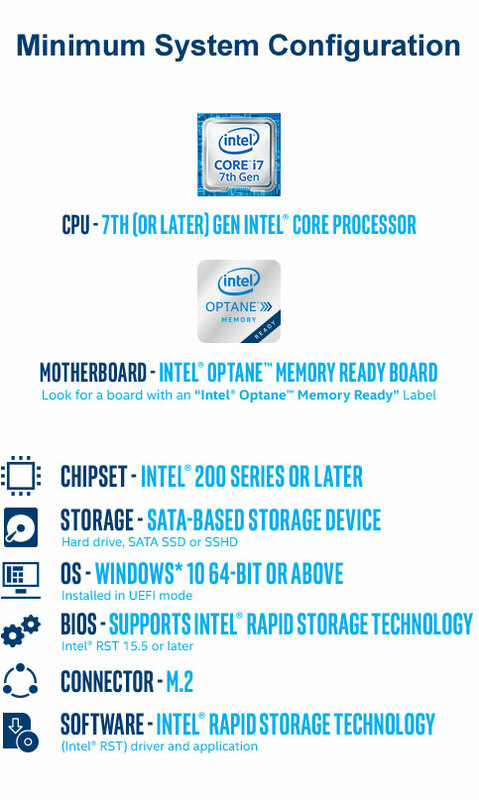 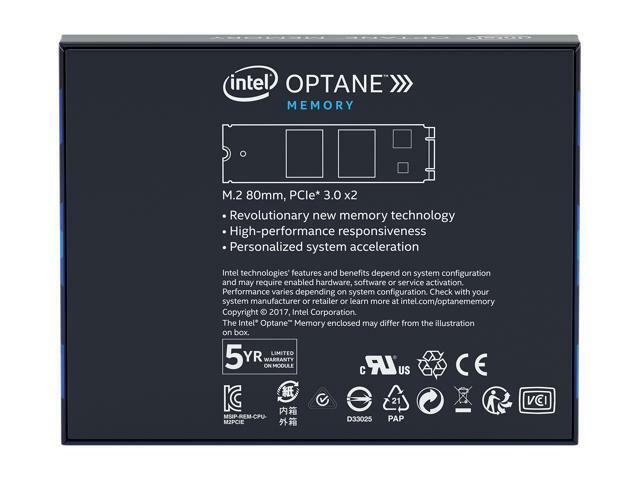 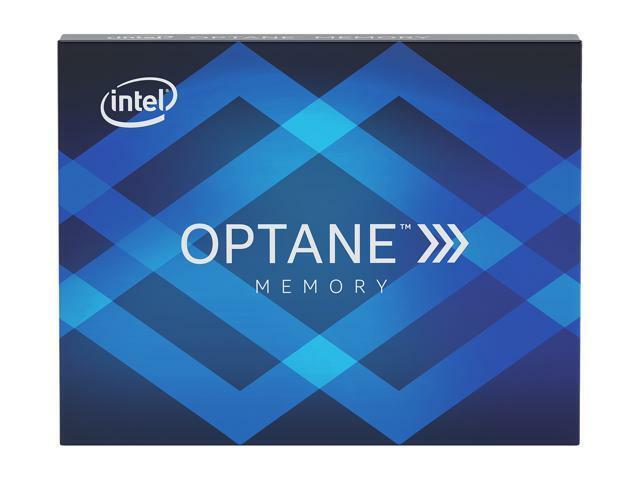 Features Intelligent System Acceleration Intel Optane memory is a smart and adaptable system accelerator that adjusts to your computing tasks - making everything you do faster, smoother, easier. 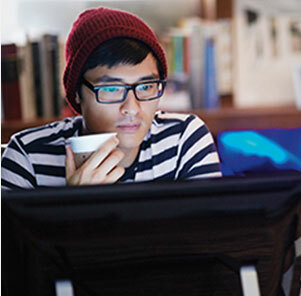 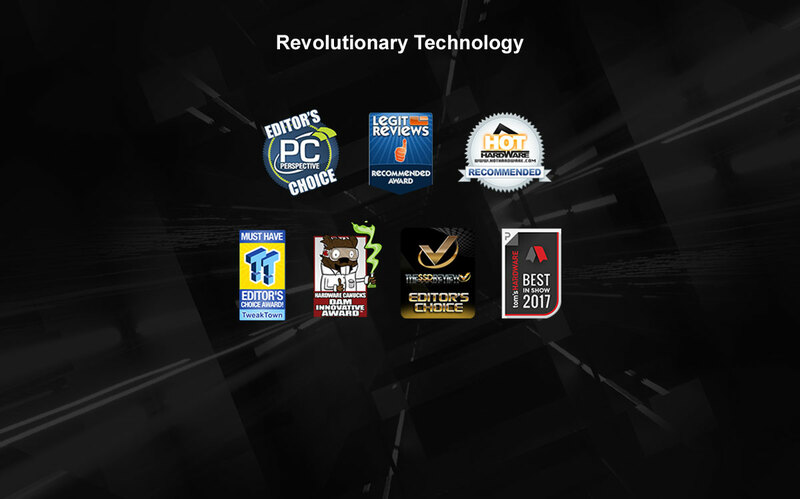 Intelligent software automatically learns your computing behaviors to accelerate frequent tasks and customize your computer experience. 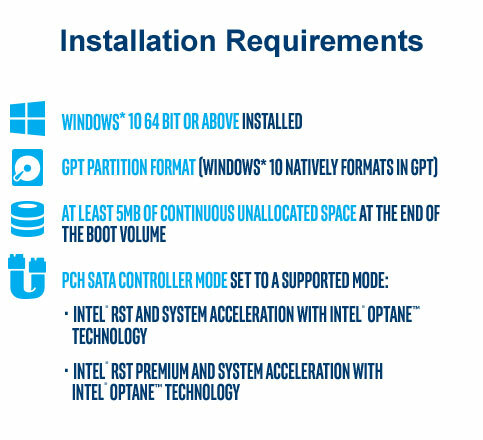 Breakthrough Responsiveness Optimize your computer responsiveness from system boot to application launch. 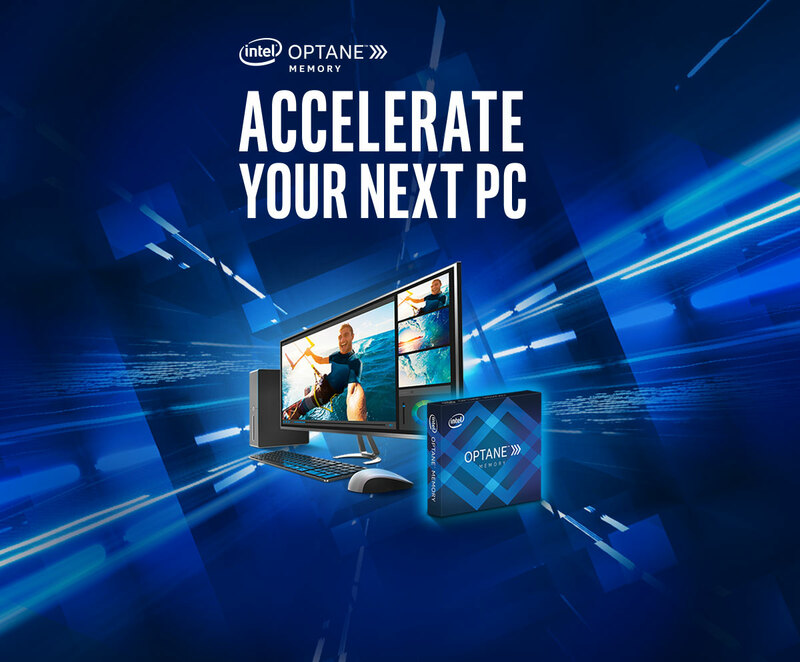 A computer with a 7th Gen Intel Core processor and Intel Optane memory delivers amazing speed and responsiveness so you can wake your computer instantly, search and find files faster, and save large files in a flash. 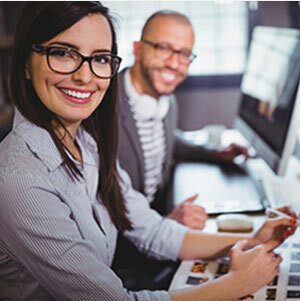 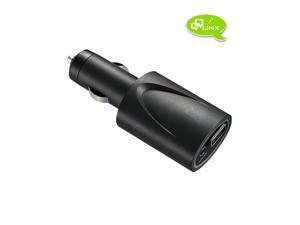 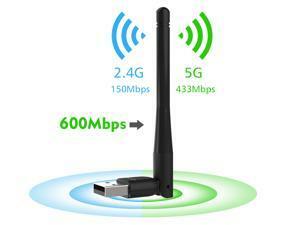 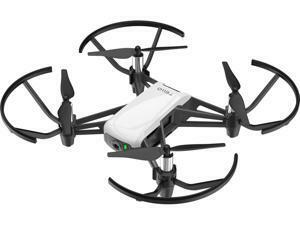 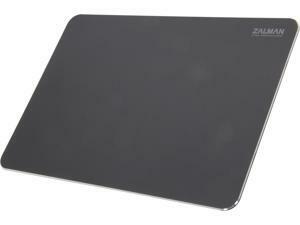 Uncompromised Capacity Store all your large files locally on a "mega storage" device and open them quickly. 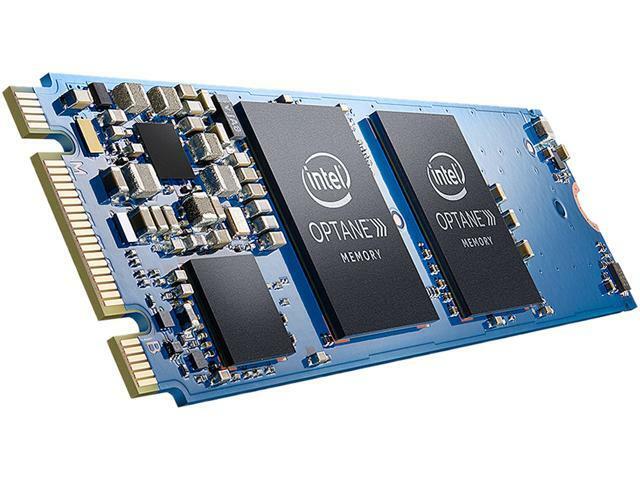 Intel Optane memory delivers high-speed acceleration without compromising system storage capacity. 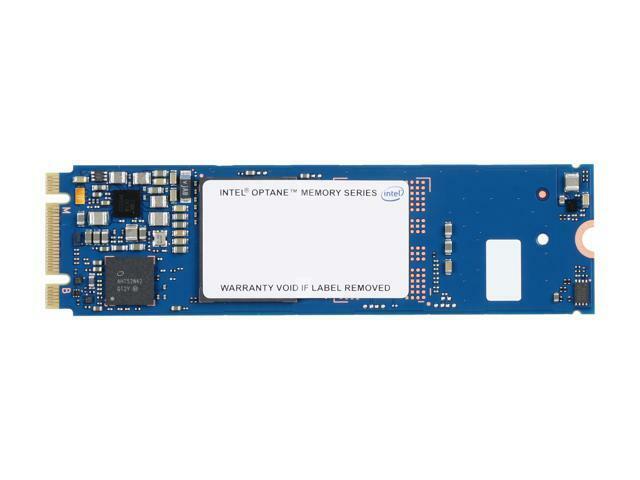 A large capacity storage device, like an HDD, coupled with Intel Optane memory affordably delivers the best of both worlds. 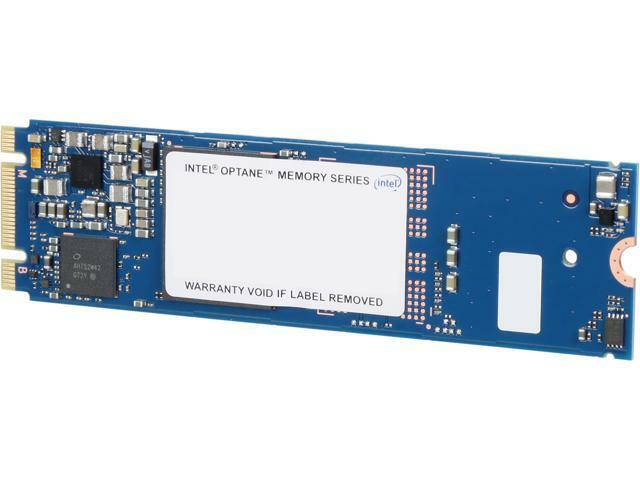 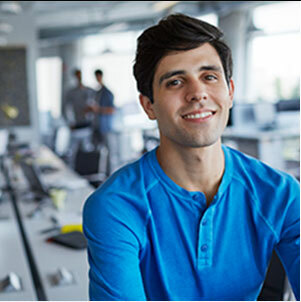 Reliability Created by Intel, one of the industry's most trusted technology innovators, this new class of non-volatile memory is backed by over 30 years of memory expertise and global leadership in technology innovation and processor manufacturing.